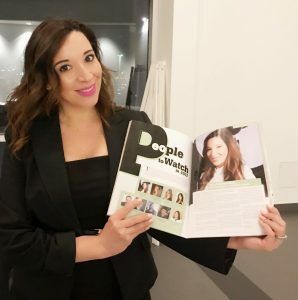 Congrats to our CEO Tyra Bell-Holland for recently being named People To Watch 2017 in Las Vegas Woman Magazine’s Spring Edition! “It was a great launch party and unveil last night,” says Tyra. “This is truly an honor.” We are excited this year for Ava Rose Agency & RESORTciergeMD!